One of the most common questions that we get at EVstudio is, “What kind of toys did you play with as a kid?” Though a seemingly strange question to be asked during an architectural consultation, our clients are usually trying to understand how we ended up with a problem solving brain. 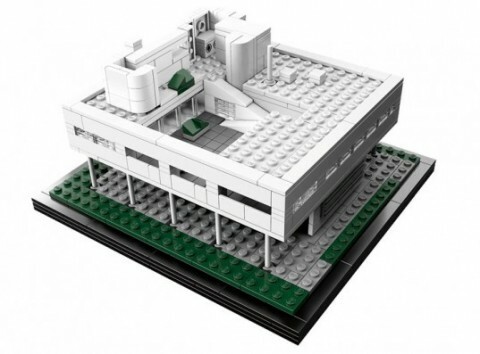 I can’t attribute the foundation of creative thinking to one toy, so this list will cover the top ten toys for future architects and engineers! 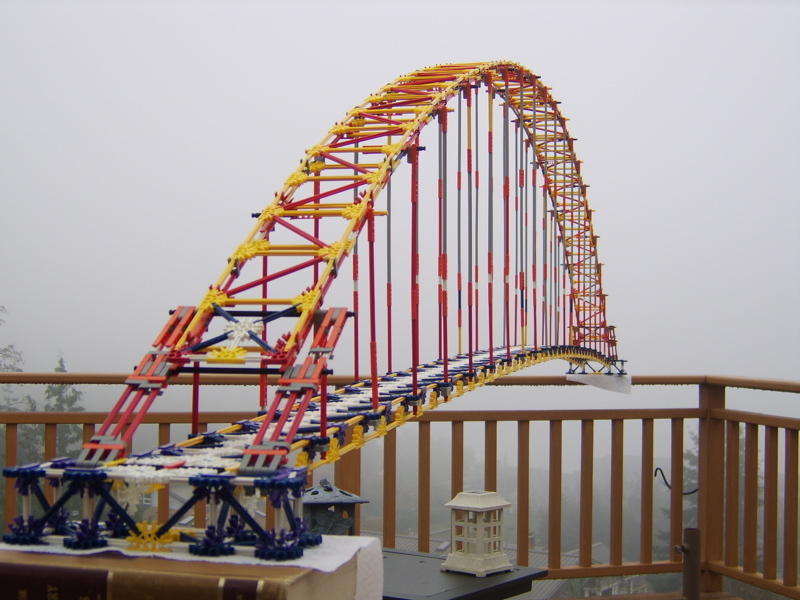 Legos – Legos are the classic “I bet you were a _____ kid” toy. Though personally I was not much of a lego kid, it is by far the most popular creative thinking toy for kids and some adults. Legos are popular for their ease of use and ability to “get it”. Children can form whatever comes into their mind as well as learn how to assemble premade arrangements and figure out how things work. 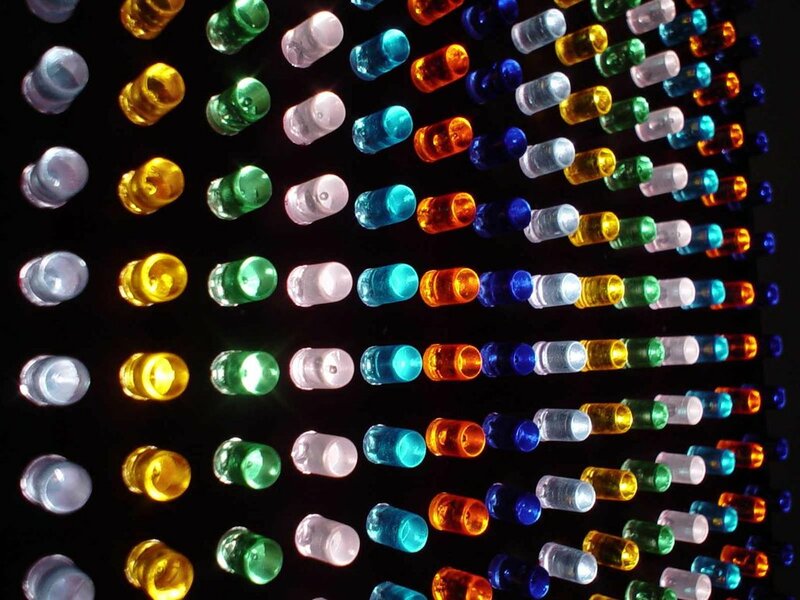 K’nex – K’nex come in at number two on our list. K’nex use modular “sticks” that connect to more complicated joints to form awesome feats of child engineering. This toy teaches kids about structural integrity, geometry, and stretches the imagination past a pre-made kit. Though K’nex are usually for older kids, it would never be too early to get your little ones playing with this multi-faced, architect breeding toy. 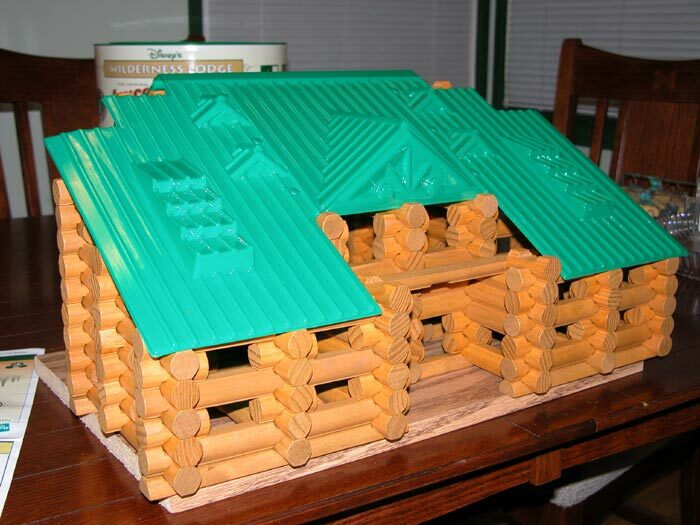 Lincoln Logs – Personally I was a Lincoln log/toy soldier kind of kid. Lincoln logs are (usually) made of wood with notches at each end and in the center. This toy is very easy to use with a more limited range in creation possibilities for early age children just starting to learn how things can get put together. Entering the toy hall of fame in 1999, this one is a classic. Slinky – Geared more toward engineers a slinky is a great toy to that displays rules of motion, equilibrium, and leads to the making of very creative settings in which to hurl it down. It is basically a loose spring that be stretched, compressed, and thrown, but never bent (lesson learned)! 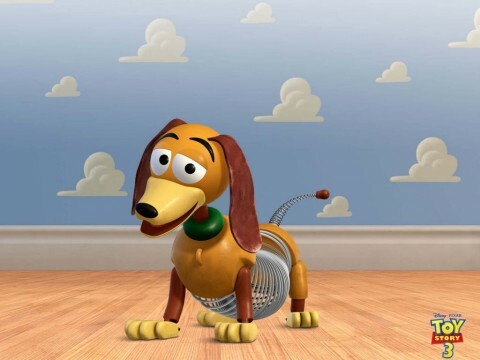 This toy even became a main character in Pixar’s Toy Story Trilogy. The simplicity of this toy is what makes it a top toy for adult and kid alike. 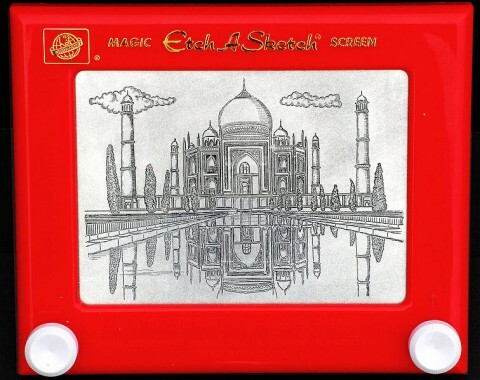 Etch a Sketch – Drawing is a huge part of architectural design. From napkin sketches to 3D-Modeling, Architects draw constantly. Etch a Sketch is a fun way to get a grip on X-Y coordinates and how pairing those with lines can produce creative objects. Kids can draw anything under the sun with this fun, no mess mini drawing table. 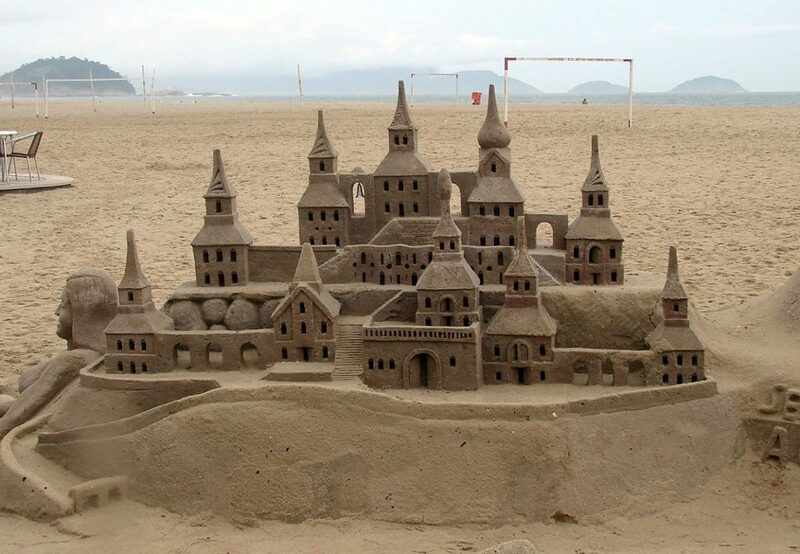 Sandbox – The sandbox was my number one favorite toy as a child. 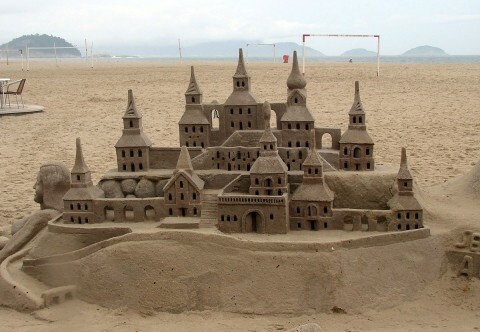 The sandbox was the only place that quenched my thirst for creation. In the sandbox you could make anything with a little water and a lot of imagination. 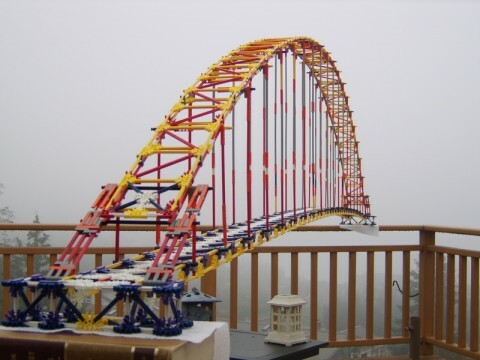 Though this toy might lead you child to be a civil engineer, it is a great place to learn about everything from form to “structural” integrity to essentials ideas of space. The sandbox is one of the only places that your child can start to learn about solid and void simultaneously. 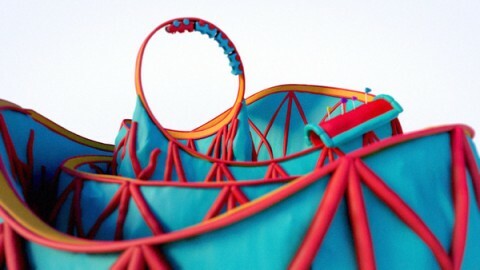 Great toy! 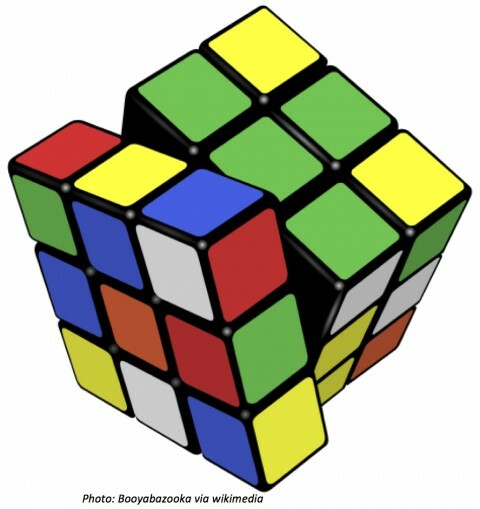 Rubiks Cube – The Rubik’s Cube is a top hit toy/puzzle that came out of the 1970s. Designed by a professor of architecture, this toy teaches great skills in problem solving essential to architecture. While architecture is creative it is also ordered and functional. The best architecture is one that fulfills its function in a beautiful way. Order is a key component in form making, programming, and problem solving. This toy for older children is a great brain bender (as long as they look up the cheats). Play-doh – Along the same lines as the sandbox playdough offers complete and total flexibility (literally) in creation. This toy is easier to use than clay and can still teach children about form making, sculpting, and space. In architecture space is something that can be sculpted according to its surrounding and enclosing elements. Play dough can teach children how to make the space itself without the need for walls, etc. This toy is a great way to see if your child might be a future form maker! 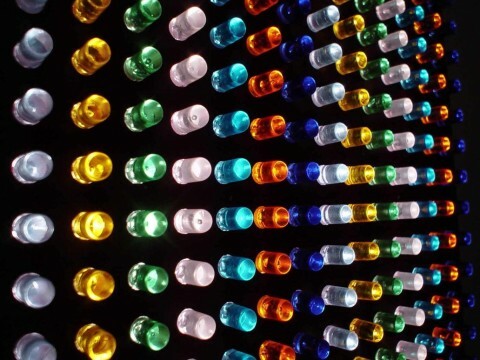 Lite-Brite – Lite-Brite is a personal favorite that teaches form making as well as basic concepts of translucency and color. Whether kids are using templates to make pictures or their own designs, this is a creative artistic toy that will help them express their voice in a fun and colorful manner. 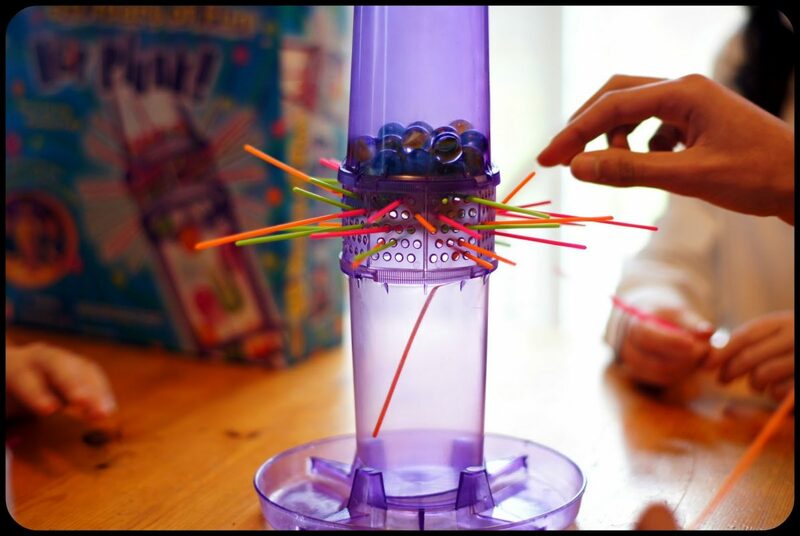 Kerplunk – For older kids, Kerplunk is a puzzle and problem solving game that teaches geometry, structural integrity, and spatial planning. The goal is much like jenga but with thinner members that can trap marbles. As space planners it is critical to develop a sense of cause and effect with spaces. This toy is a classic that can help your children develop important creative problem solving instincts.